When people think about internet business, they often think about huge websites with thousands of pages. However, there are other possibilities such as smaller blogs and other forms of content. One type of content that can be used is vlogs. These are the forms of content that use video and audio as opposed to just texts. There are a lot of advantages that vlogs have over other forms of content. For one thing, blogs need you to have a host. With vlogging, all you need is an account on a site that you can use to upload content. When it comes to vlogging, one of the major advantages is that you do not need your own website. You can just use the software of a streaming site in order to upload the content that you have recorded. However, you will still need internet service in order to be able to perform the vlogging. Fortunately, you can get high speed services from sites such as Optimum.com. This will make it easier for you to upload the content that you want people to view. There is no better way to present yourself than to be seen and heard. This is the best way for people to know you through the internet if you want them to know you. While there are some people that do not want to be seen, vlogging is a great vehicle for those that want to be seen and heard. If you are just starting out, all you have to do is turn on the camera and start talking about the topics that you are interested in so that you will be able to get your voice out there. This is especially helpful if you are hoping to make money online. If you decide to vlog, all you have to do is upload your video to the platform that you choose. The best part is that it can be easy to promote the video that you have uploaded. Another thing to consider is that some streaming sites are compatible with social media sites. Therefore, you could upload your whole video on social media in the case you want people to be able to view from the social media platform for their convenience. One of the best things about vlogs is that you get to express yourself in ways that you couldn’t with a blog. You can also engage in conversations with others on your vlog which can make things even more interesting. This is something that is a lot harder to do on a blog, especially when you are writing a topic to submit online. While there are ways that you can add comments, it is still a bit rough to actually get a conversation going within the content. While vlogs have a ton of advantages, there are also possible disadvantages that can actually make things frustrating. For one thing, you need the right type of equipment. If you don’t have a high quality camera with a microphone to pick up sound, then you are going to have at best an amateur looking video. Vlogs have evolved to the point where people are putting out professional videos even though they are not professionals. Those types of videos are going to be the most successful videos. Fortunately, you can easily get some of the higher quality equipment from a phone. Once you have a phone, then you can practice with different angles so that you can make sure that you are getting the effect that you want for your video. There are also certain devices you can use to pick up higher quality clear sound so that you can make sure that your audience is able to hear you as you deliver your message to them. 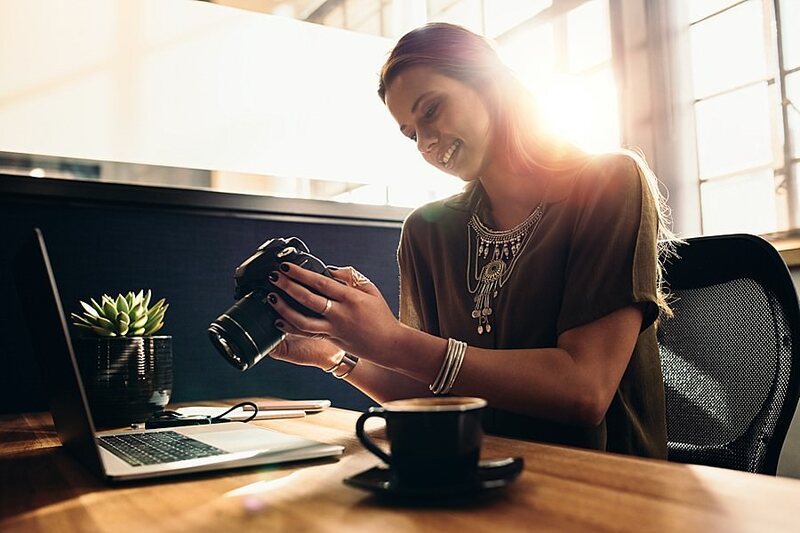 The simplicity of vlogging is enough to give it some consideration for your brand.